The winter and rain are officially here in South Florida and unfortunately with it comes chapped, blotchy, dry skin, Who’s ready to blow this rainy place for sunny days and sun tans? If you’re dreaming of sandy beaches, salty breezes, and piña coladas this holiday season, we are here to help! Well, not exactly. We are here to take your mind of the weather and help you tackle your holiday shopping! I mean, if you can’t get the weather you want, there is always shopping to make it better! 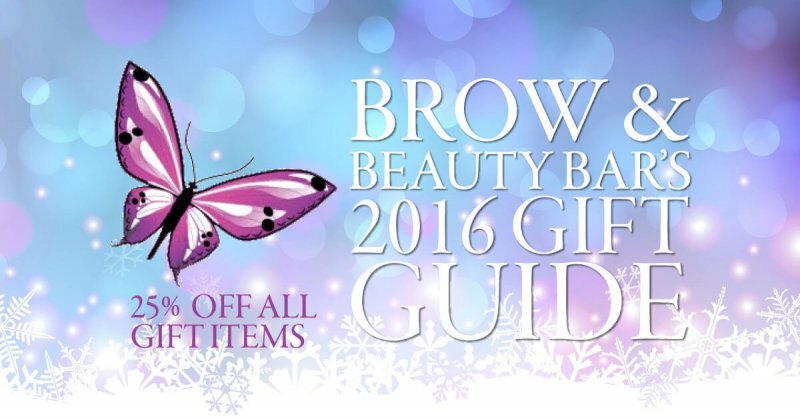 Check our our top 4 gift ideas you can get at Brow & Beauty Bar! SKiN FITNESS skin care. We love SKiN FITNESS skincare products for a number of reasons all of their treatments and products are all natural , green friendly and contontain scientifically advanced correctives that give dramatic results using less invasive methodology or approach. The advanced selection of vitamins, fruit pulps, enzymes, and acid corrective skin solution components they choose for their products reshape the skin. All of their products support healing and repairing, intense hydration along with re-energizing and re-capturing the youthful, radiant complexion you want! 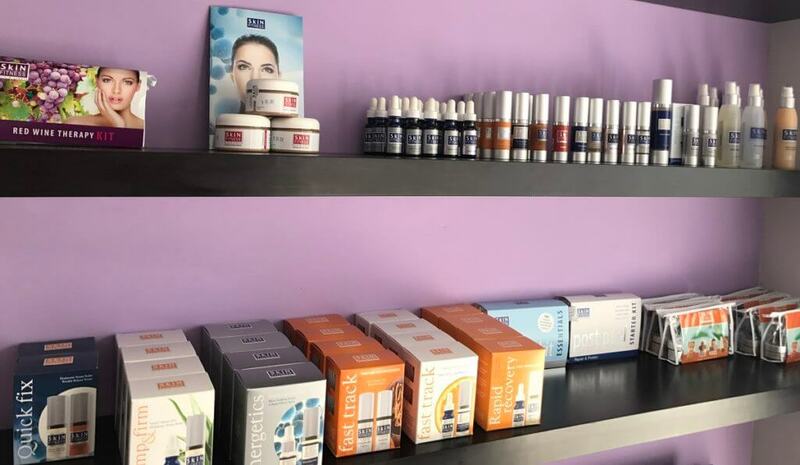 Intraceuticals skin care. We think Chelsea Handler said it best when she said, “Intraceuticals oxygen facials are a must after a long night out or a vacation in the sun. It hydrates my skin like nothing else and keeps it soft and luminous. My girlfriends and I are addicted!” And it’s 100% true! You instantly see supple, firmer, more youthful looking skin. NuFACE Trinity Facial Toning Device. This device is almost like a profession facial toning at home! It is clinically tested for improved facial contour, skintone, and reduction of the appearance of fine lines and wrinkles. This FDA-approved device delivers beautiful, professional results and features a smart skin sensor and interchangeable attachments to enable a variety of spa-quality therapies. The NuFACE Trinity makes it even easier to achieve beautiful results in only minutes a day! Come by the Brow & Beauty Bar to pick up some FANTASTIC gifts for your friends and family! We are offering 25% all gift items this holiday season! We also have gift certificates available!